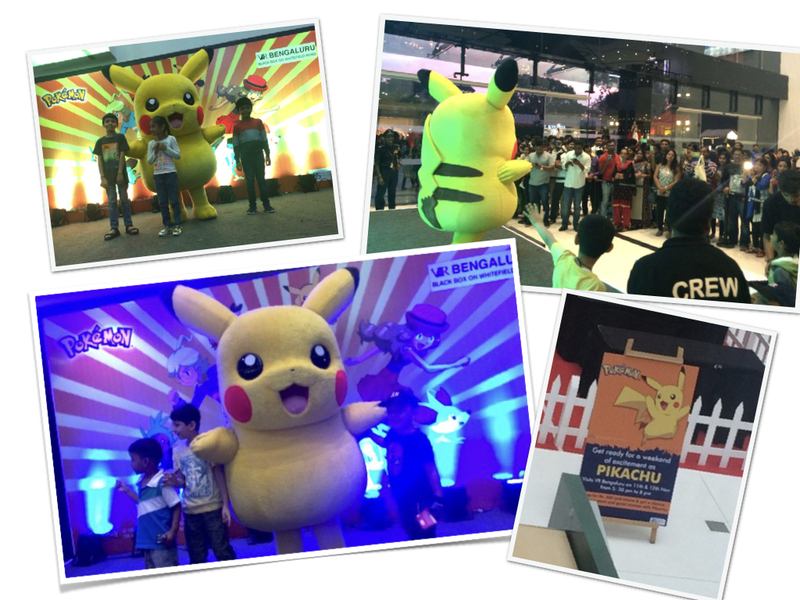 Over a period of 2 days, Pikachu met 1000+ fans. This was indeed a great experience for all the fans – kids, teens, and adults. Many of them won Pokémon merchandise and Pikachu goodies. or more details on Pikachu/Pokémon Meets & Greets, feel free to connect with us.